Patrick Ho Chi-Ping, a former Hong Kong politician, was sentenced to three years in prison by a US federal court in New York for his role in a multimillion-dollar scheme to bribe African leaders through contacts made at the United Nations. It also shone a light on a mysterious Chinese energy giant that had so tightly aligned itself with President Xi Jinping's Belt and Road policy that it was often hard to distinguish between the two. The sentencing wraps up a case that began with his arrest by FBI agents at John F Kennedy Airport in November 2017, and saw Ho convicted on seven counts of violating the Foreign Corrupt Practices Act and money laundering in December 2018. The maximum penalty for each charge ranged from five to 20 years in jail. Rob Precht, a criminal justice lawyer who has been following the case, said Monday that the sentence was "unusually lenient" calling it "simple mercy" by the judge. 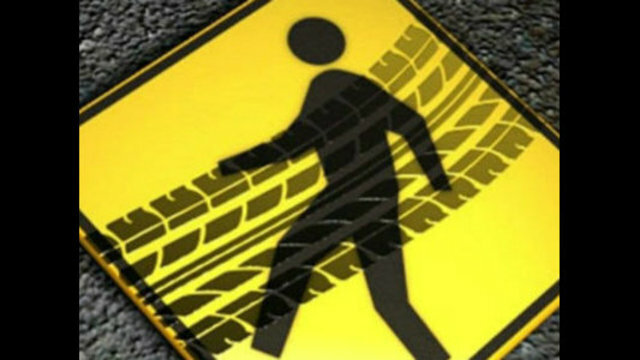 Ho will also pay a $400,000 fine. During the lead-up to his trial, he had offered to post $10 million bond, secured by $3 million in cash. In sentencing, Judge Loretta A Preska had called corruption "an insidious plague." She noted that it is "found in all countries -- big and small, rich and poor -- but it is in the developing world that its effects are most destructive." But she also noted Ho's record of helping others, including the inmates he had tutored during his 16 months at the Manhattan Correctional Center, which will be deducted from his sentence. Ho's lawyer Edward Kim said Monday: "Today's sentence reflects the fact that (Ho) is an extraordinary man of exceptional character. (He) has endured his prosecution with courage and dignity. ... He looks forward to returning home to his family." A US-educated eye doctor married to a Taiwanese actress, Ho had been a successful, prominent figure in Hong Kong society. After leaving the Hong Kong government, where he had served as Home Affairs secretary from 2002 to 2007, Ho had become head of a United Nations-based NGO. That NGO was fully funded by a mysterious Shanghai-based conglomerate called CEFC China Energy, which had been founded by Ye Jianming, who in 2016 was ranked No. 2 on Fortune's 40 Under 40 list. In the corridors of the United Nations, Ho had befriended African politicians -- and ultimately offered them bribes to gain business advantages for CEFC China Energy. Ho was found to have offered a $2 million cash bribe in gift boxes to the President of Chad, Idriss Deby, after arranging a meeting with him in the Sahara Desert to secure oil rights for a Chinese conglomerate. In 2017, the government of Chad said in a statement: "Faced with this umpteenth false allegation, the government of Chad formally refutes this shameful fabrication." In Uganda, Ho caused a $500,000 bribe to be paid, through the New York banking system, to Sam Kutesa, the Minister of Foreign Affairs of Uganda, who had recently completed his term as the president of the UN General Assembly. The government of Uganda has since said in a statement that it was "erroneous" to say Kutesa was involved. Ho also schemed to pay a $500,000 cash bribe to Yoweri Museveni, the President of Uganda. The bribe was not paid and there is no suggestion that Museveni accepted or solicited it. In court, Ho showed remorse for his actions. 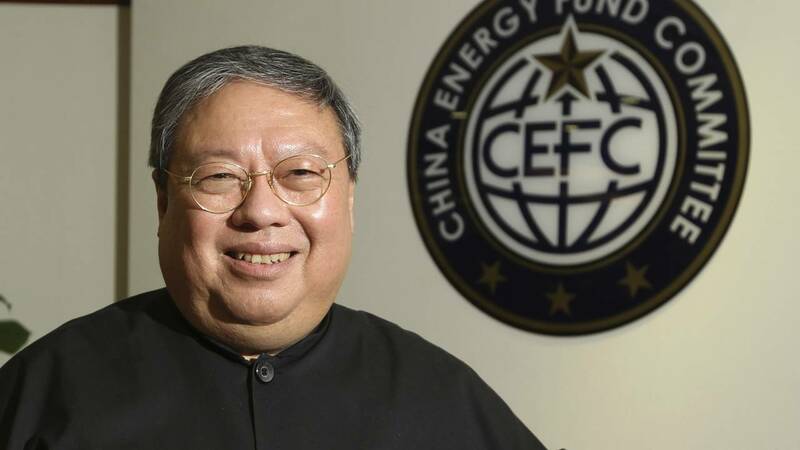 CEFC China Energy has now sold much of its property and a Chinese state-owned company is taking control of many of its international assets. Ye was reportedly detained by the Chinese authorities in March 2018 and has not been seen in public since.